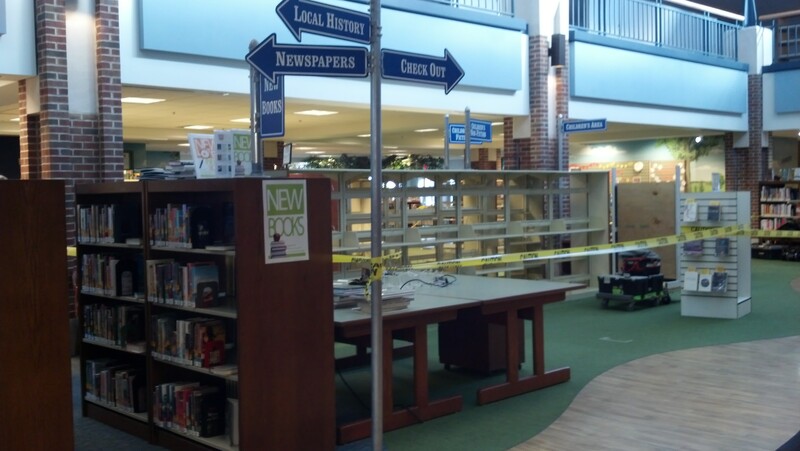 In keeping with our campaign promises, we have begun the renovation at the Library’s Powell Branch. The plans for the renovations are exciting, and they will greatly improve the functionality of the branch, allowing for more room for kids and story times, more efficiency including self-check-out and self-pickup of holds, a dedicated computer room, space carved out for quiet study, and a general face lift for the 20 year old building, including new carpet and fresh paint. 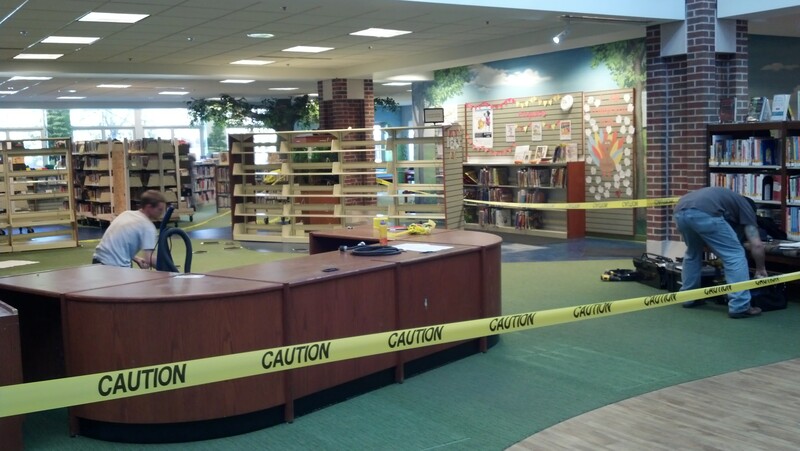 As the construction occurs, it may be necessary to close the Branch for your safety and the safety of our staff. 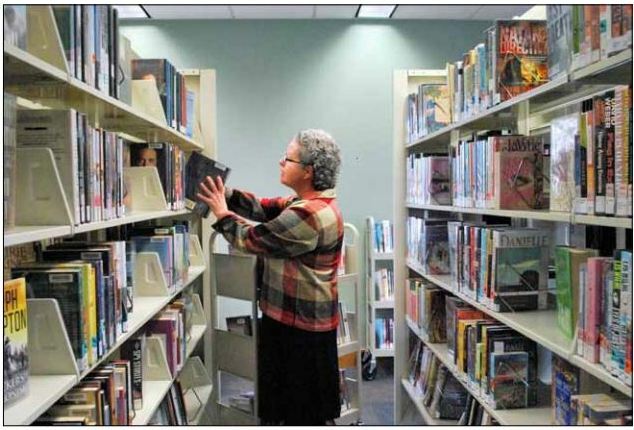 We will give you as much notice as possible when closures will occur, and please remember that other Library locations at Delaware, Orange and Ostrander are unaffected by the renovations and will remain open. I apologize in advance for any inconvenience that closing the Powell Branch may cause you, but I promise that you will be delighted and excited when the project is completed in early 2013!